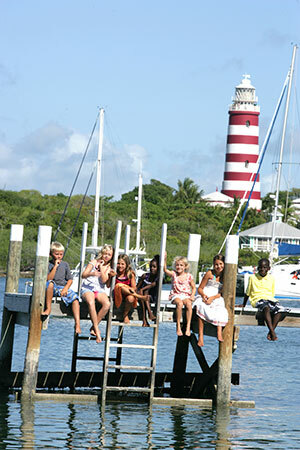 Hope Town Hideaways Real Estate & Rentals is strategically located in Hope Town on Elbow Cay, Abaco, Bahamas. Our office is located upstairs in the new two storey yellow & white building just south of the Post Office dock straddling the two main roads Bay Street (Harbour Street) and Back Street (Beach Street) in the historic village of Hope Town. The office is home to the island's longest established real estate agency and the award winning rental and property management company known as Hope Town Hideaways. When you are on Elbow Cay, just a short 20 minutes ferry ride from Marsh Harbour, do stop by and our talented staff will tell you all about our island home and share potential investment opportunities with you. Call or e-mail ahead and we can narrow down your choices while you are still at home. 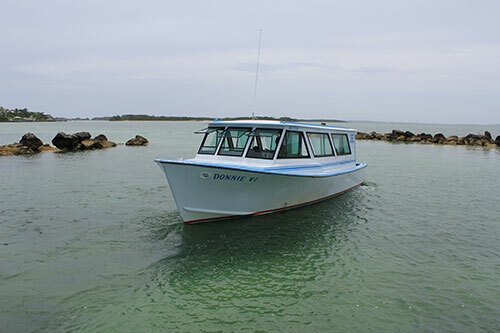 Once you arrive, we can whisk you to your top picks for viewings between your boating, fishing, beach or other activities. We are a full service agency so if you purchase a home, we can manage the property for you. If you would like to share your home with rental visitors, we offer a comprehensive rental program that includes all marketing and accounting. We make owning an island home easy! 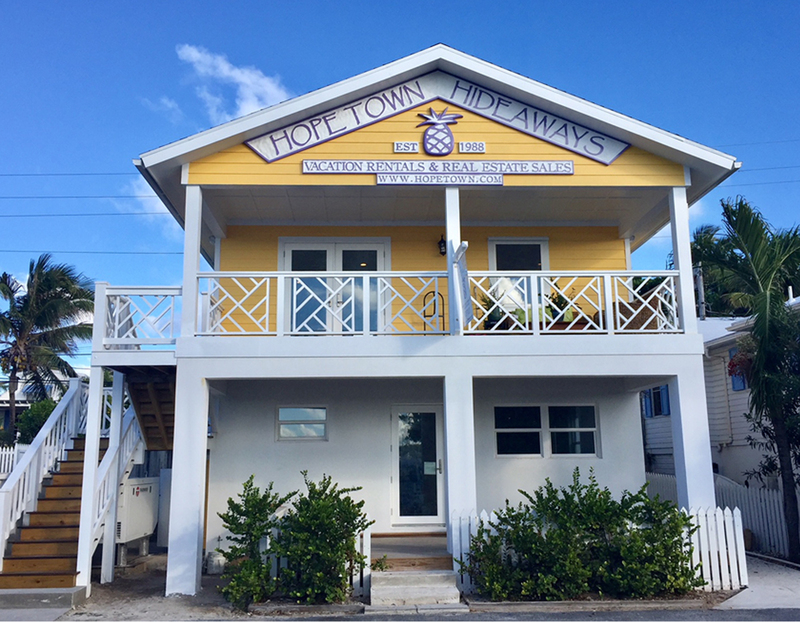 The office is home to the island's longest established real estate agency and the award winning rental and property management company known as Hope Town Hideaways. We love Hope Town - a haven from the real world. There is a sense of peace, tranquility and old fashioned values as smiling locals go about their daily tasks. Travel is mainly by foot, bike or golf cart and motorized vehicles are limited to service vehicles in the village itself. The Hideaways team will help you every step of the way…They have done it all - whether you are building, remodeling, or developing property or even investing in a local business. We provide that extra service to help you make the transition to island life. Come! Let us share our special islands with you and yours.